Kudos to Dark Spark for winning Best Film of 2013. 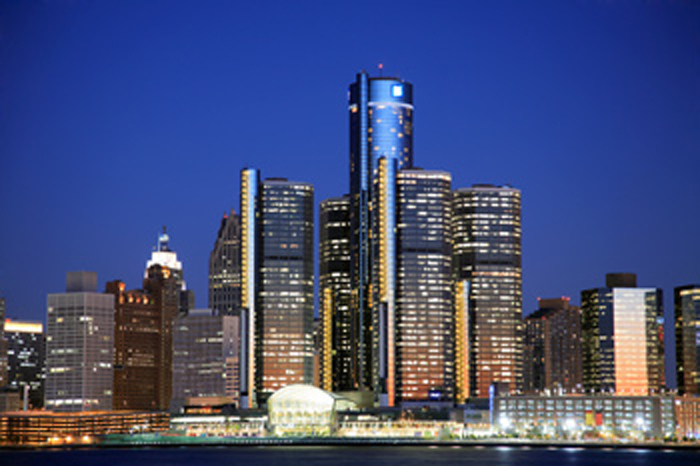 Their film PST will go on to represent Detroit against all the other city winners around the world at Filmapalooza 2014. Line: "Please be careful. That's the last one." Snack day at the office. Clean Slate by Got Rice? In a world where love is lost, it's lost again. While attempting to flee the country, two couples fall victim to double-booking. Please be careful. That's the last one. Intruders terrorize a family of two in their home. Alone at home, all goes awry. Just one last job stands between two young criminals and their dreams. Brian Boothbay returns home to a catatonic brother and a house full of secrets. Sultry Hacker evades government officials while executing vacation plans with a MacGuffin. Two hitmen encounter unforseen obstacles on the job. Grandpa, Do you want the spagetios or not? Neophyte IRS agent takes his job way too seriously. A day in the life of a barber who is descending into madness. Two stoner roommates-an illegal Canadian and a Yooper, find themselves in trouble when INS shows up. 3 knuckleheads break in to the wrong building. Five people whose day to day reality life is in the fantasy realm, roll play in corporate America. A mentally disabled map maker is discovered to be more than he seems.